Ram Dealer | Duluth, MN | Superior Chrysler Center " "
OverviewNo matter the job, you can’t beat a Ram truck for comfort and performance. 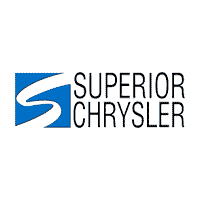 Superior Chrysler Center is proud to offer a powerful lineup of Ram pickups and commercial vehicles near Duluth, Minnesota. Whether you prefer a full-size truck for your family car, or thrill to the off-road potential at Iron Range of a Ram 1500 4×4, we’ve got a new Ram truck for sale with your name on it. 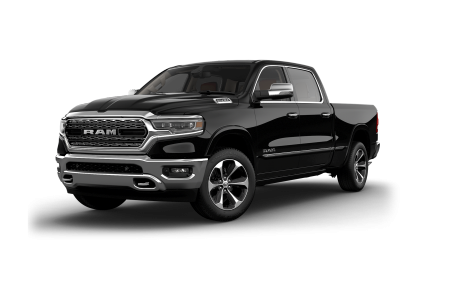 Opt for the redesigned new Ram 1500, lighter and more capable than ever, or choose a Ram 1500 classic and enjoy legendary comfort and versatility. 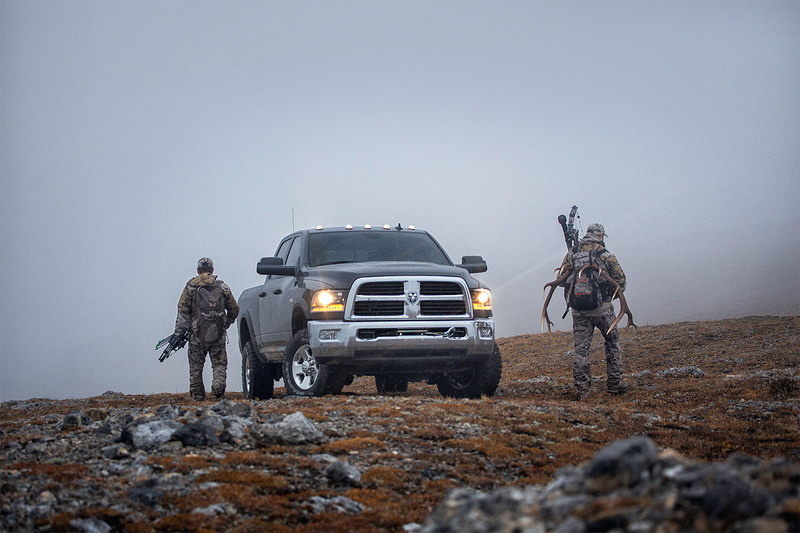 The Ram 2500 ups the game for payload capacity, while the Ram 3500 will tow virtually anything you hitch behind it. Need a working vehicle you can customize to your business? 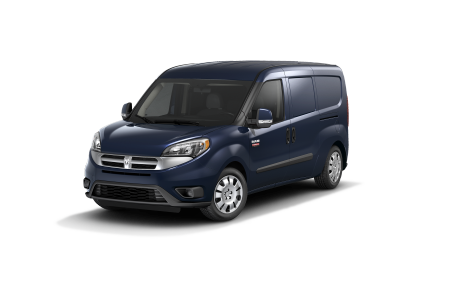 Check out our selection of Ram ProMaster vans for sale, as well as the flexible Ram ProMaster City. Ram vehicles show up ready to work and play. 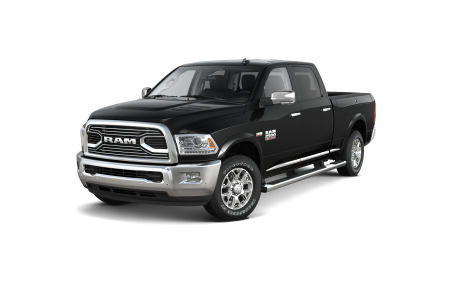 Lease a new Ram model at your local Duluth, MN dealership. Sail through Ram financing on a new truck or cargo van with the help of our auto finance experts at Superior Chrysler Center. We are delighted to work with you to secure the auto loan that meets your needs, whether you ‘re looking for low auto loan rates or need help rebuilding your credit. Use our online tools to value your trade, and visit our Ram dealership near Duluth, MN, to take your next truck for a test drive. 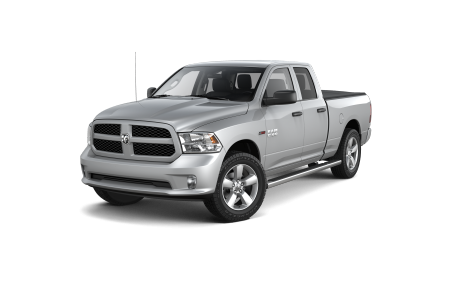 Get all the genuine Ram parts and accessories you need to keep your Ram pickup running strong and looking sharp at Superior Chrysler Center. Our parts center near Duluth, MN, will save you time and money by putting the correct part in your hands the first time, and at a very competitive price. OEM parts are the very same components built into your Ram-tough working vehicle at the factory, so they’re guaranteed to fit and wear like your best pair of gloves. Order Mopar replacement and performance parts online, or see us in person to talk a little shop, Monday through Saturday.